Around 1730 Gödöllö (120 km from Lake Tisza Holiday Homes, 1h22′ by car, direction Budapest) became a place of significance. 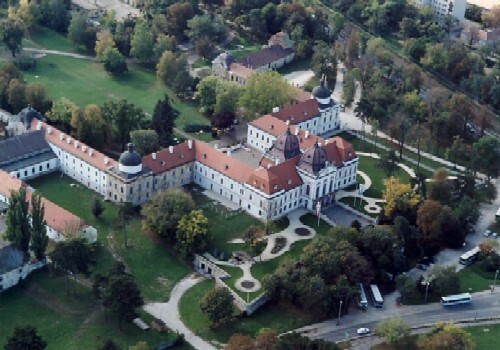 The Hungarian landowner Antal Grassalkovich came into possession of this part of Hungary and begins with the construction of a large castle in the tiny village. The magnificent building, constructed entirely in the Baroque style, enhanced the whole area and in 1763 the village even got market rights. 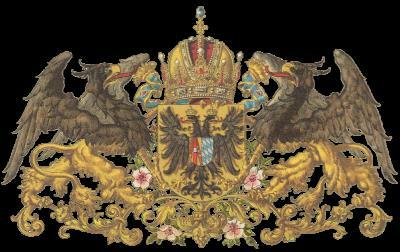 But everything comes to an end and the Grassalkovich dynasty did not last forever. 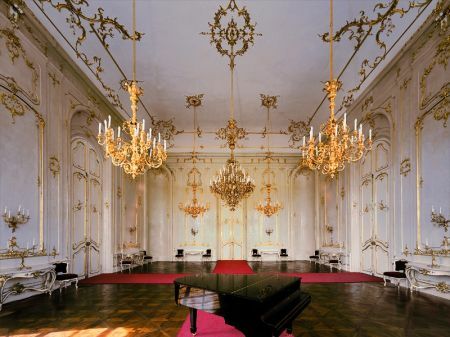 With the death of the last male descendant of the family of Antal Grassalkovich in 1841, the male branch of the family ends and the palace fell into disrepair. In the year 1867 the Hungarian government buys the castle. It is presented to Franz Joseph at his coronation as King of Hungary. 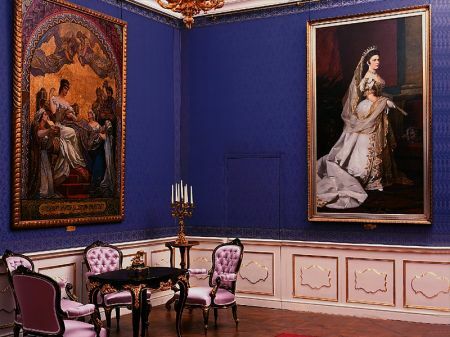 Queen Elizabeth – or as most people know her, “Sissi” – falls in love with Gödöllö. Her positive attitude had a major impact on the small town and Gödöllö became a fashionable place for the Hungarian nobility. Sissi enjoyed living there and organized numerous hunts and family celebrations. Since she was a great lover of horses, horse shows became frequent events. 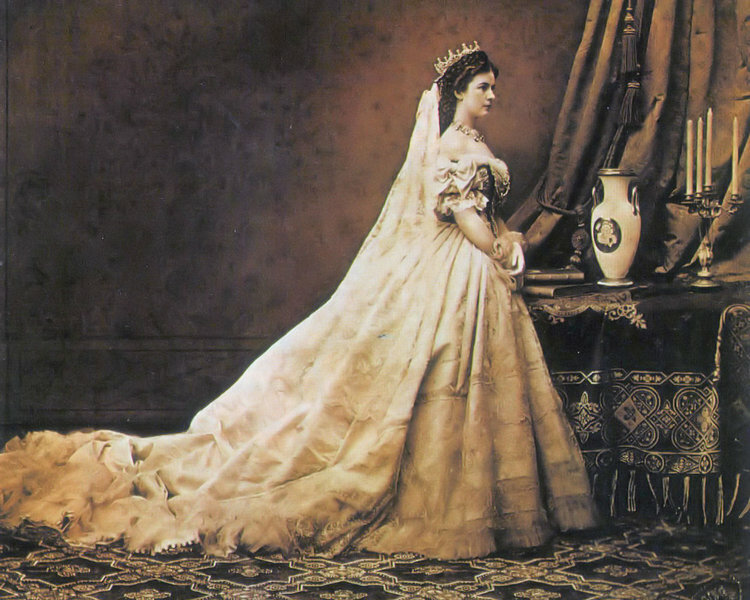 When Sissi died in 1898, all the splendor came to an abrupt end. Franz Joseph did not love Gödöllö as his empress did and visited only rarely. Then in 1918 the monarchy collapsed and the castle was forgotten until the “Sissi”- films made it famous once more.